People are usually afraid of going to the dentist. 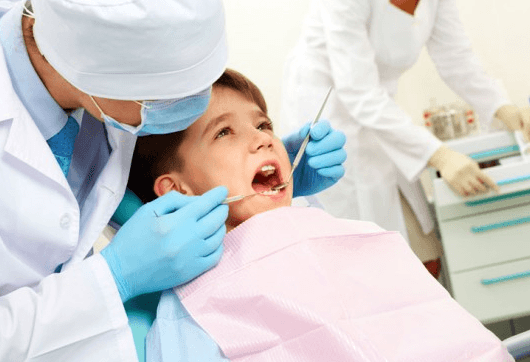 Even those people that regularly go for check-ups are often afraid and hope that the dentist will not find any kind of problem in their teeth. Even thinking about sitting in a chair and waiting for their teeth to be fixed can cause fear and make some people feel uncomfortable. Truth is that most of the people go to the dental office as soon as their toothache becomes unbearable. The intensity of fear is different from one person to another, but you can overcome this fear if you try some of the following. 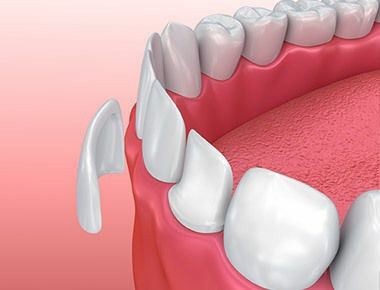 The best and easiest way to avoid visits to a dental office is to properly take care of your teeth. However, eventually you will have to visit your dentist no matter what. That is why you can practice some techniques to lower your fear of dentists and face the problem. There are some sedatives that can help you in relieving your anxiety. These sedatives are usually mild, and must be used in accordance with the instructions given by your doctor. They are good in calming you down, but you are also aware and you can easily speak with your dentist. In any case you should tell your dentist if you are using sedatives. If you do not want to use pills or other medicines, another solution would be visiting a therapist. Professional therapist can help you in overcoming your fears and can present you with some simple techniques for calming down before visiting your dentist. With regular consultations and visits you will slowly eliminate the irrational fear of going to the dental office. You will also feel better if you go to a reputable dental office. Ask for some recommendations and suggestions from your close relatives or friends about which dentist to go to. 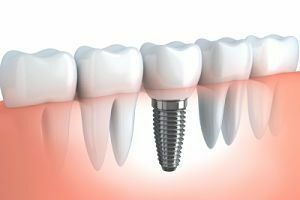 Usually dental offices that have many clients are good options because that points that those dental practices are well established and people trust them. Important thing that will ultimately remove your fear is to get to know the dentist you have chosen. 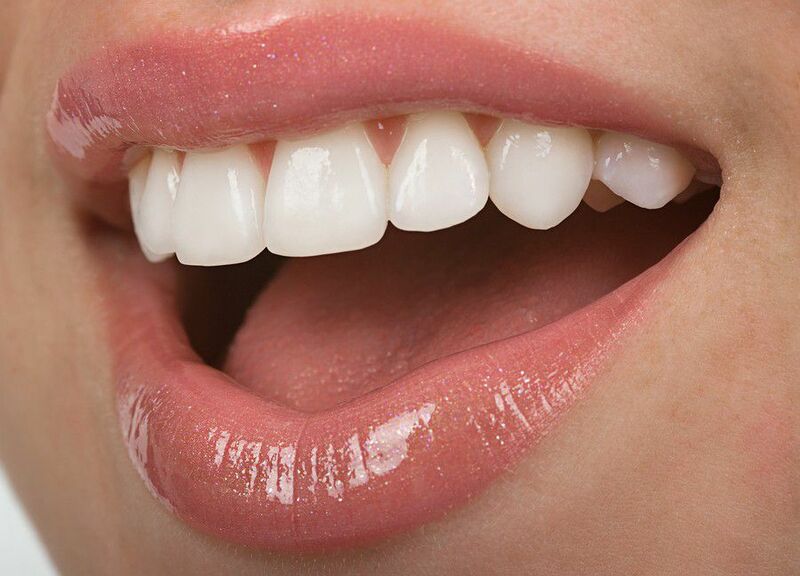 Visit your dentist regularly, ask questions about your teeth and seek advice. If you know your dentist well, you will feel much more comfortable next time you visit the dental office. Dentists are aware of the fact that people usually feel uncomfortable in their offices, so good dentists are doing their best to calm their patients down before the start of doing procedures on them.